LfM realiseert kunst- en filmprojecten rondom microklimaten. in hun eigen sociale en ecologische milieu. LfM realises art and film projects around microclimates. 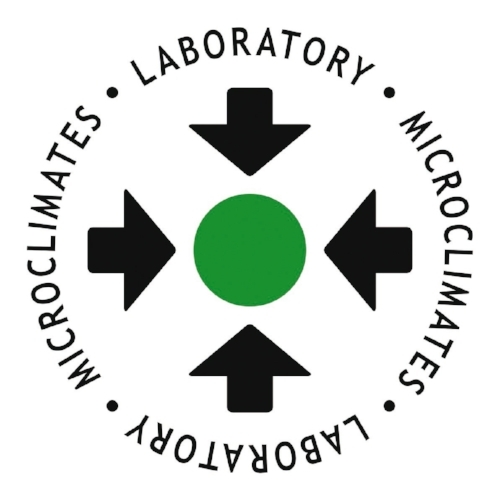 A microclimate is a small area that differs from it's surrounding area. their social and ecological environment.